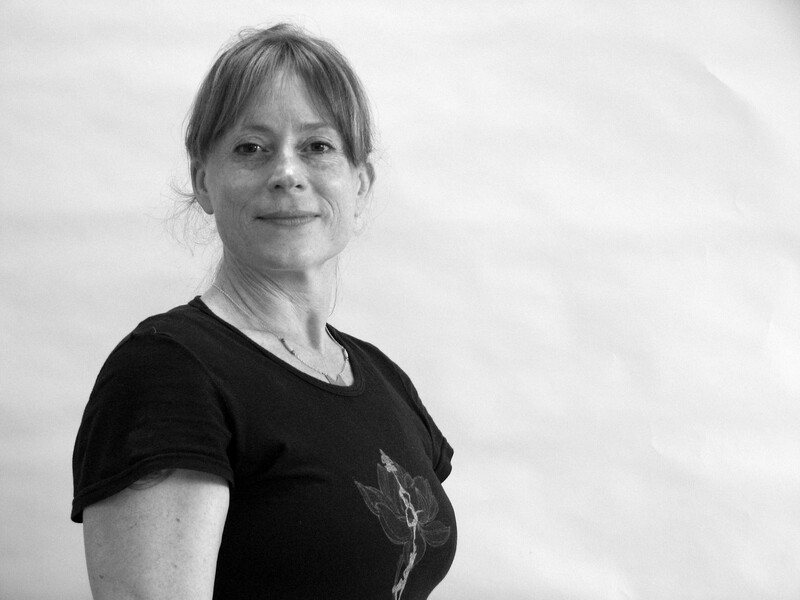 Shirley Daventry French is the founder of the Iyengar Yoga Centre of Victoria and a direct student of B.K.S. Iyengar. 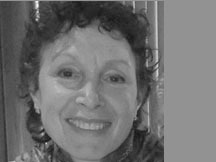 Since 1979 when she first travelled to his Institute in Pune, she has studied with him regularly in India, North America and Europe. 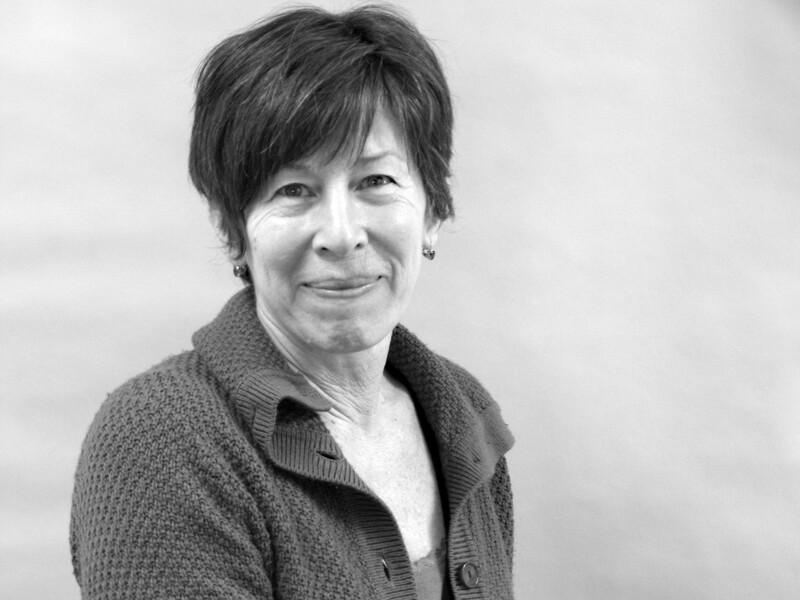 Shirley has been teaching yoga for more than 40 years in Victoria and internationally, and is an advisor to the board of the Iyengar Yoga Association of Canada. 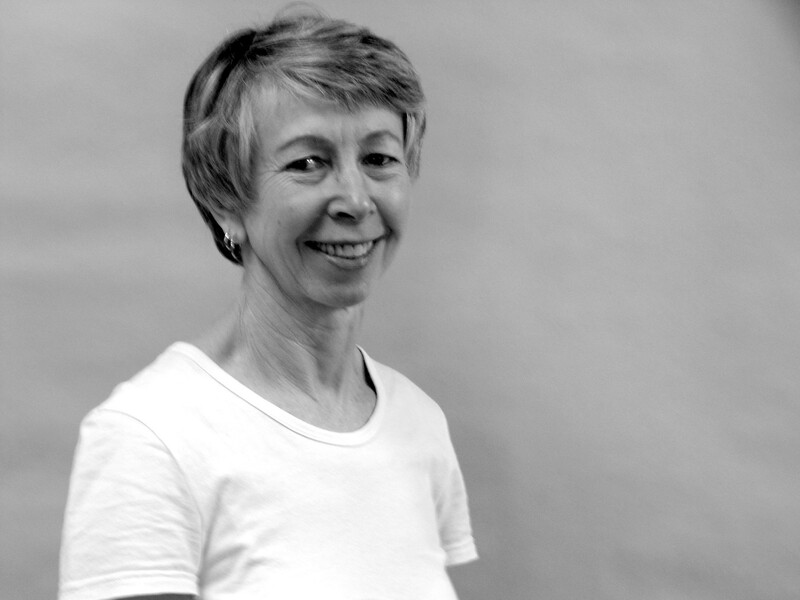 In 1975 Marlene began practicing and studying the art of Iyengar Yoga, and has been teaching since 1979 in the Victoria region. In 1982 she went to Pune, India to be taught by the yoga master Sri B.K.S. Iyengar and his family. Since then has made several journeys back to India, the most recent being December 2015. 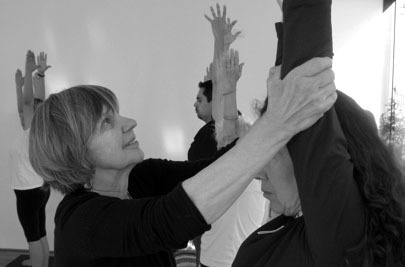 She continues to attend classes and workshops with senior Iyengar teachers locally, nationally and internationally. 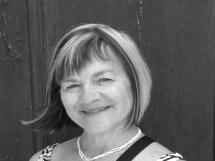 Marlene has also studied intensively the yoga teachings of Swami Sivananda Radha. 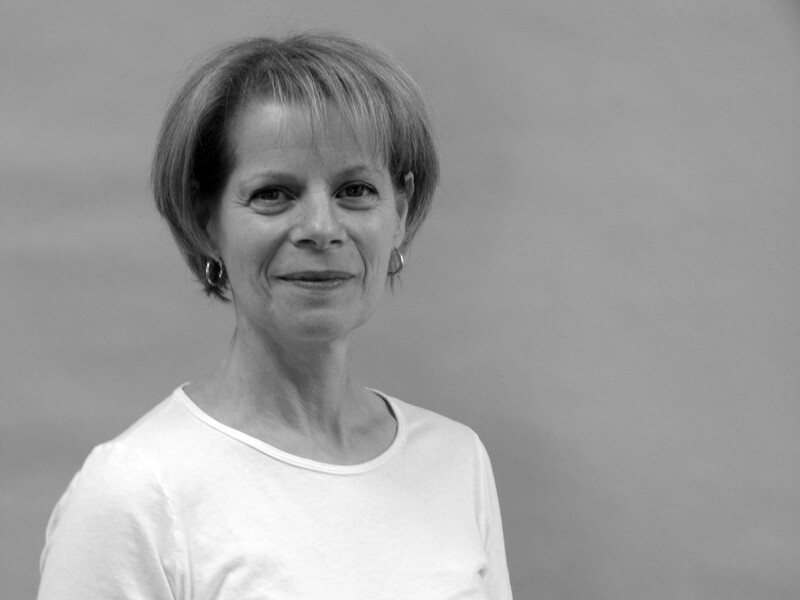 Marlene is a teacher trainer, and an active member and assessor of the Iyengar Yoga Association of Canada. Certification: Intermediate Senior II. 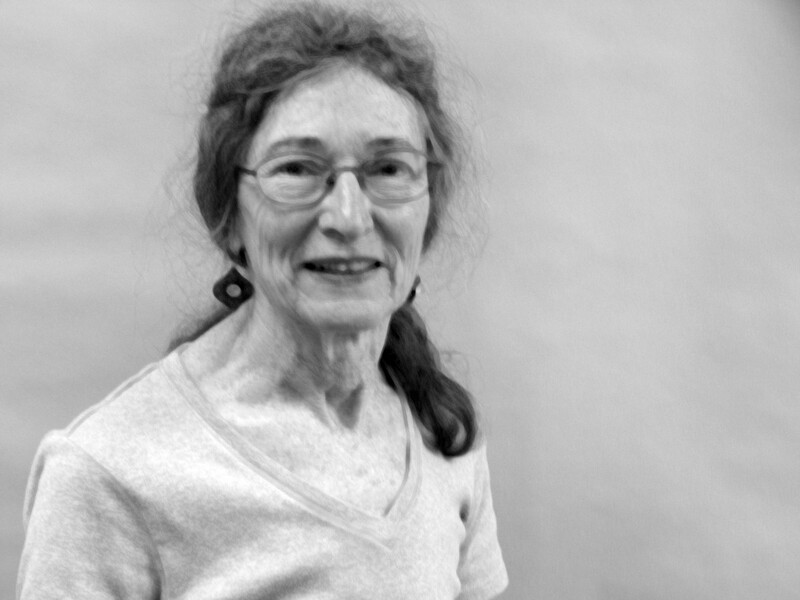 Leslie has been teaching in Victoria since the early 70s and has been active in the local centre since then. She has studied in Pune at the RIMYI many times since her first trip in 1985. Her most recent trip was in December 2015. 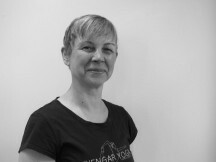 Leslie is an advisor to the Iyengar Yoga Centre Board. 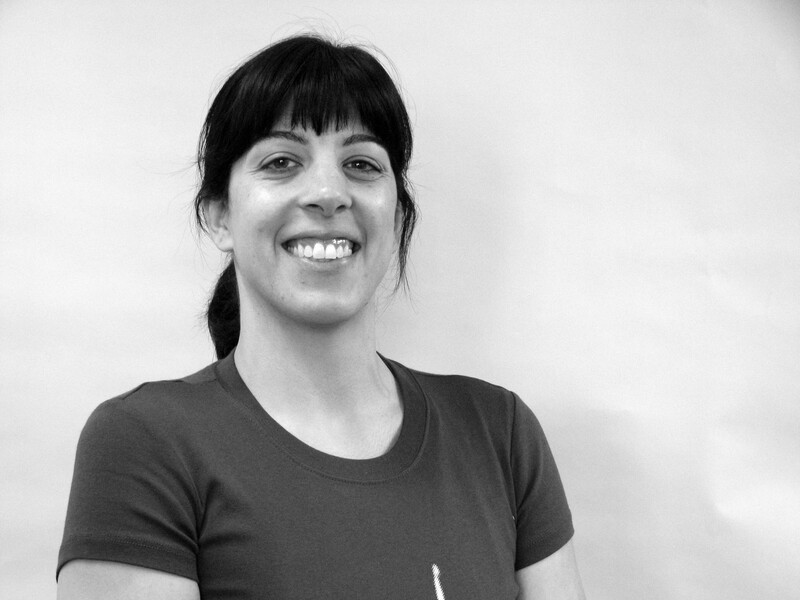 Leslie also serves as an assessor for IYAC/AYCI. 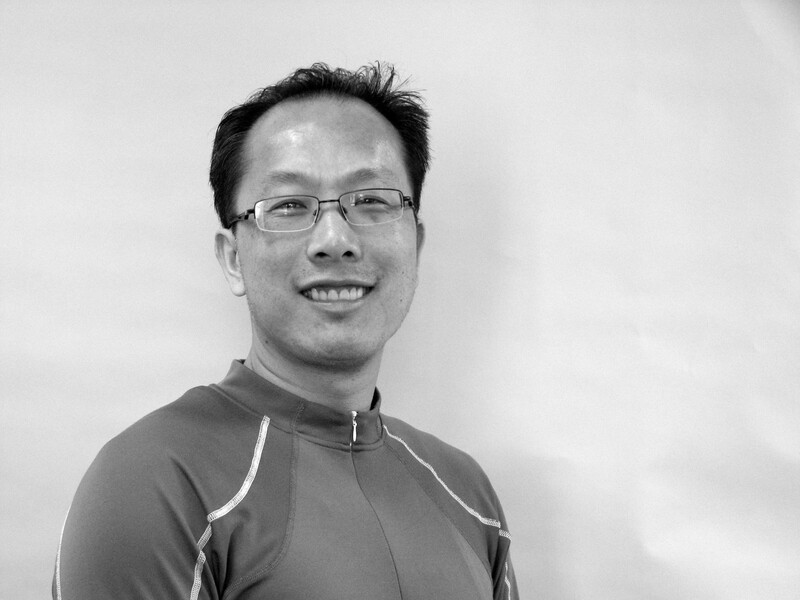 Leslie has taught in the U.S., Thailand, Hong Kong, and most recently in Mexico. Certification: Intermediate Senior I.
Ty came in contact with Iyengar yoga in the late 80’s but it wasn’t until the early 90’s after moving to Victoria that she became inspired by the practice, insights and expressions transmitted by her senior teachers at the Iyengar Yoga Centre of Victoria that she felt captivated and inspired to study and teach as a life path. 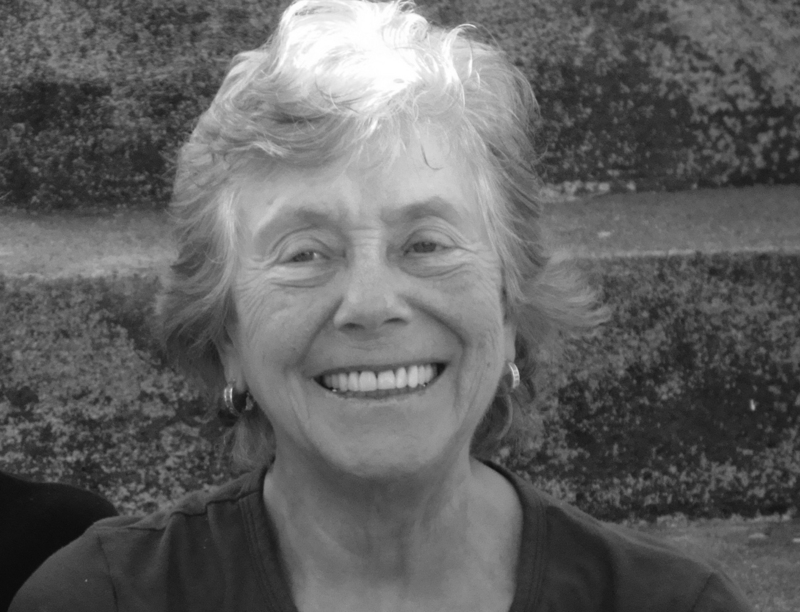 Linda has been studying yoga with Shirley Daventry French and many other senior teachers since 1980 and been teaching since 1987. 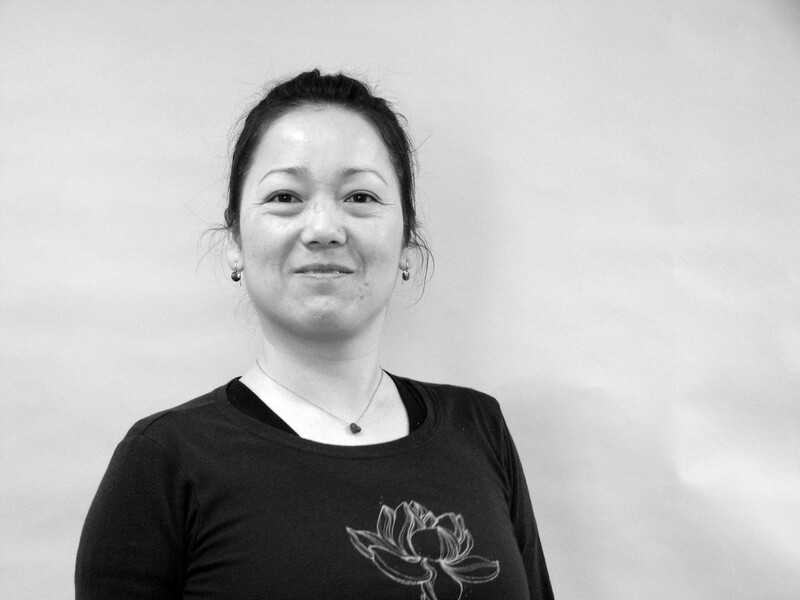 She is a member of the Teacher Training Committee. 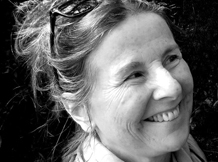 Iyengar Yoga enriches her life, her practice and her teaching. Certification: Intermediate Junior III. 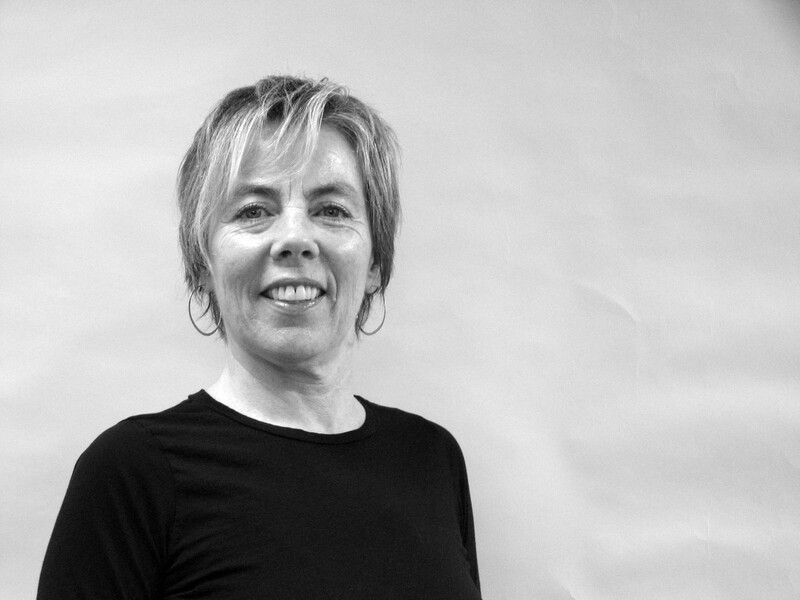 Jayne began her training and teaching in the United States. 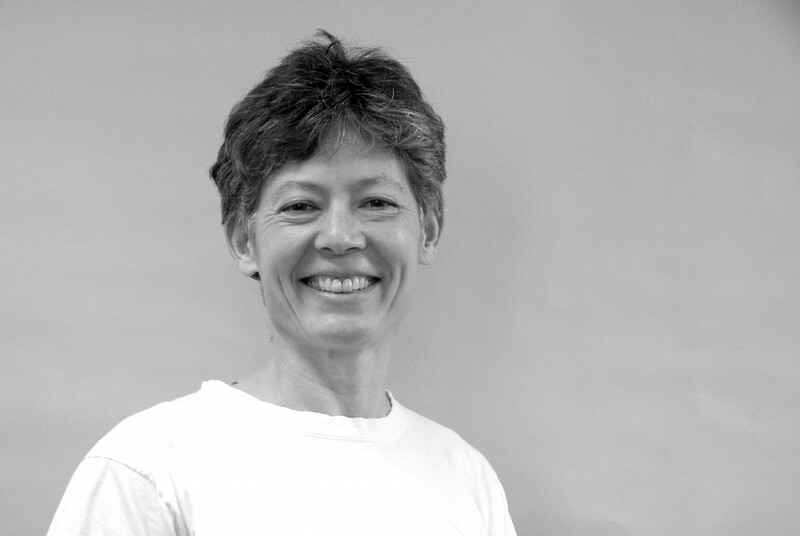 She has made several journeys to Pune in India to study with the Iyengar family and continues to study with the senior teachers in Victoria. She is also an avid swimmer. 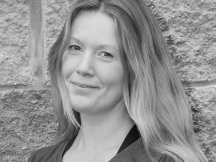 Jennifer began studying Yoga in Vancouver at Radha Yoga (2001,) a satellite of the Yasodhara Ashram. 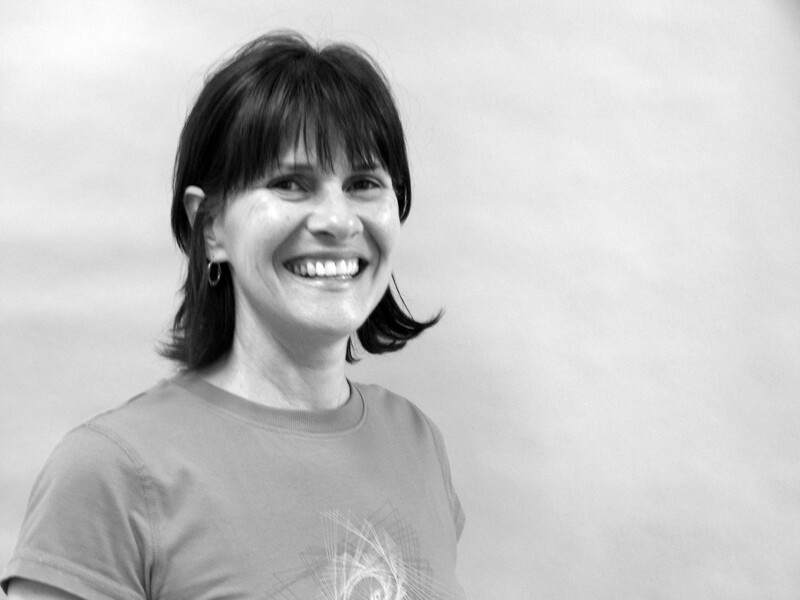 When she moved to Vancouver Island, she experienced Iyengar Yoga for the first time in Nanaimo. The clarity, precision and intelligence of the teachings captivated her. 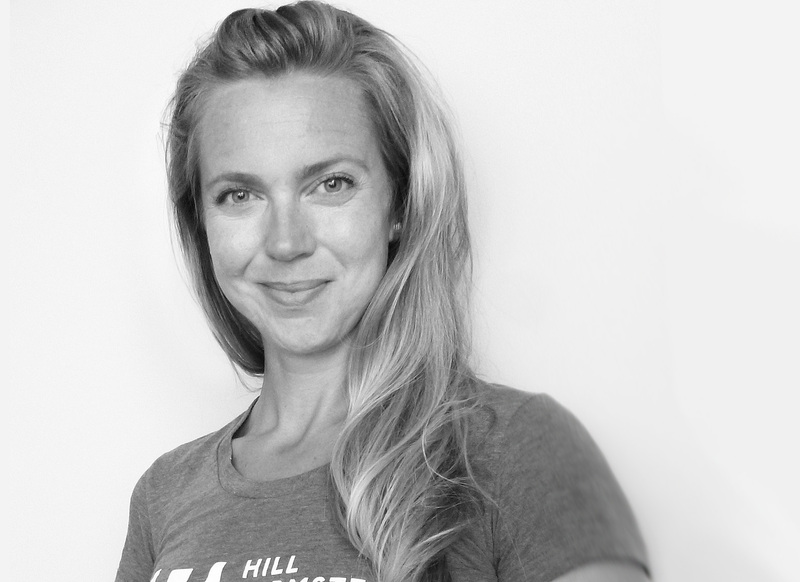 The loving, heart-centred community of seekers truly inspired her, and she pursued teacher training. 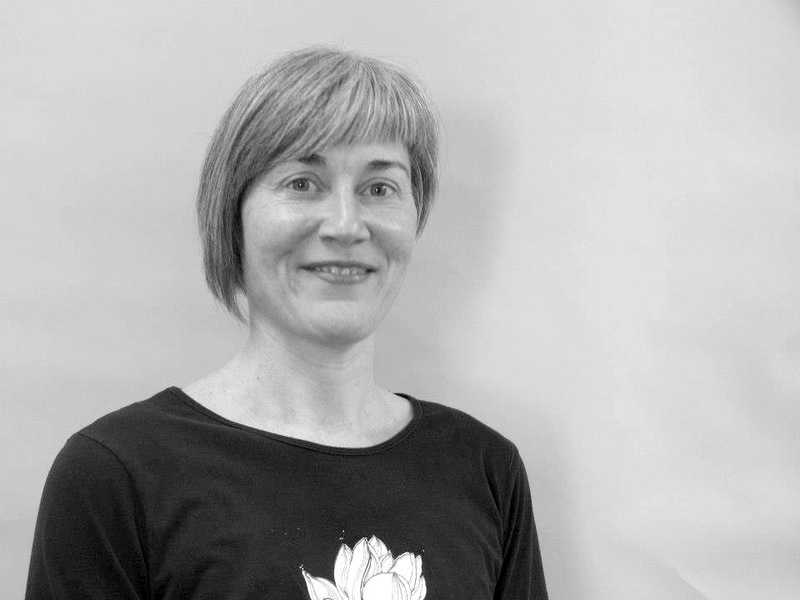 She is now honoured to continue this path at the Victoria Iyengar Yoga Centre of Victoria, teaching classes at the centre and across the city. 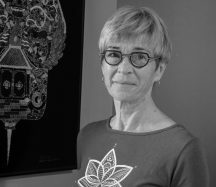 She regularly attends workshops with international teachers, at home and in her travels as a visual artist and art educator. Jess’s yoga journey began in 2002 in London, England, taking classes to offset a busy life and work schedule as a print and clothing designer. 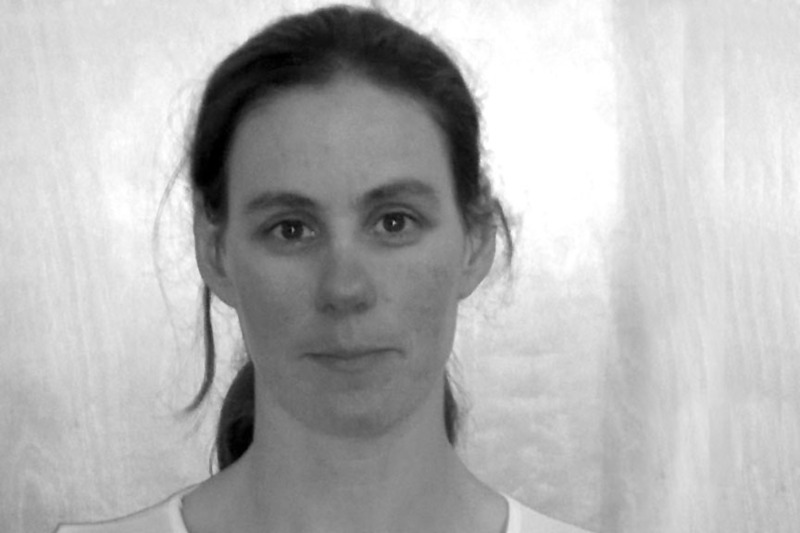 Seven years later she moved to Canada and started classes at the Iyengar Yoga Centre of Victoria. 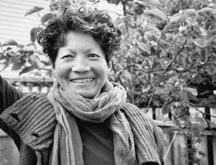 In 2015 she entered the teacher training program under the mentorship of Senior Teacher Ann Kilbertus. Jess is grateful to the teachers and her fellow students at the IYCV for inspiring and encouraging her on the path of learning.